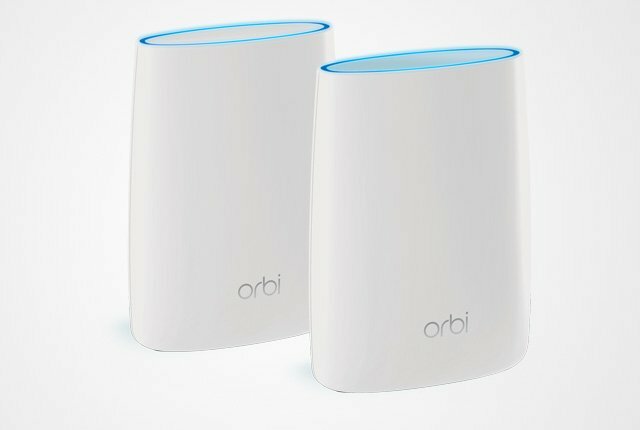 If you have a fast fibre Internet connection but aren’t getting the speeds you should, you might need to upgrade your router. 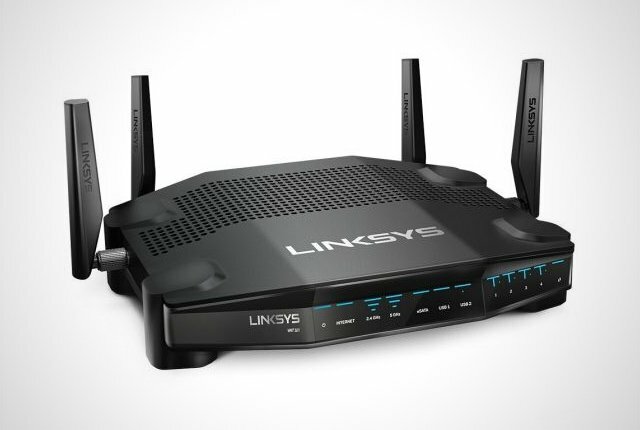 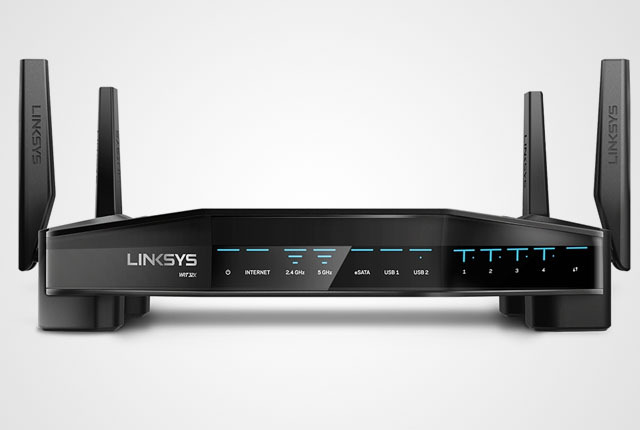 High-performance, dual-band routers offer a low-latency, high-speed experience and drastically improve an end user’s connection speeds to wireless devices. 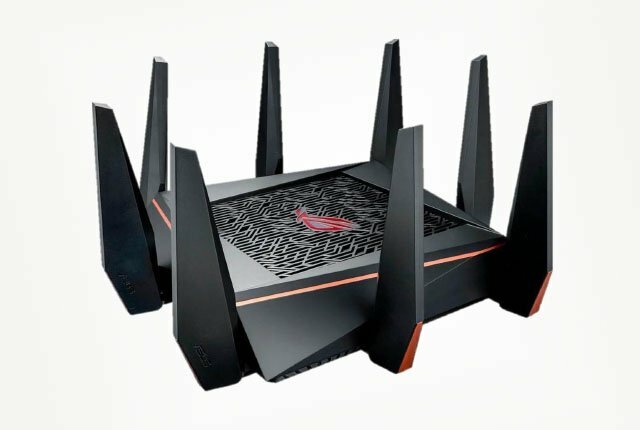 This is especially true for users who need wide coverage and struggle to get a good connection to their router from across their home. 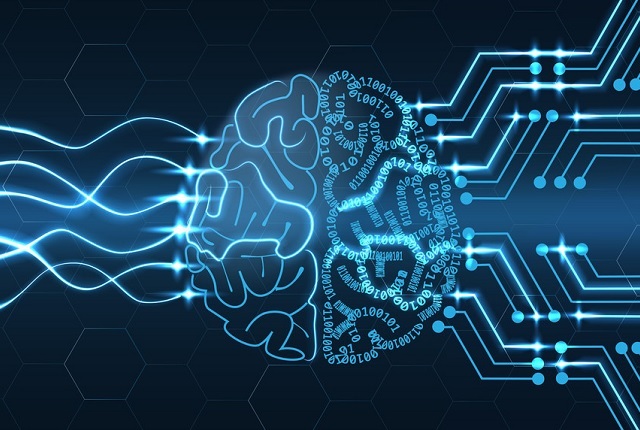 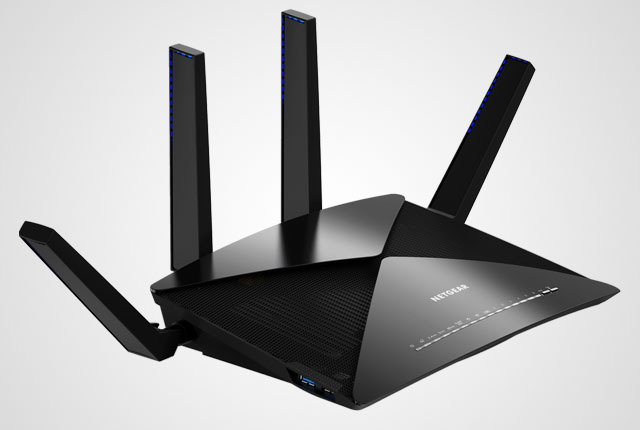 Additionally, technologies such as beamforming and MU-MIMO allow for increased bandwidth and more stable wireless connections with high-end routers. 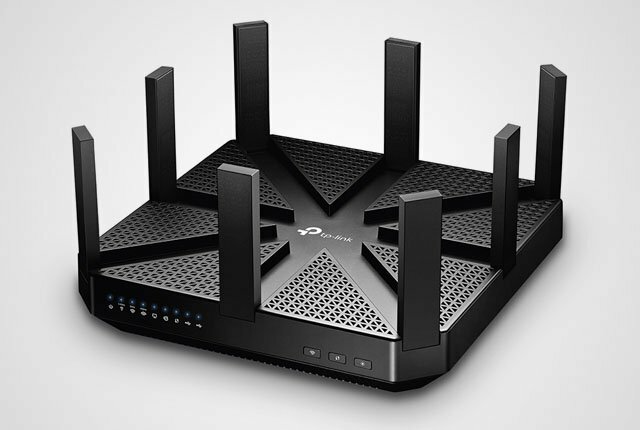 Using ratings from international reviews and device specifications, we have listed some of the best wireless routers you can buy in South Africa right now. 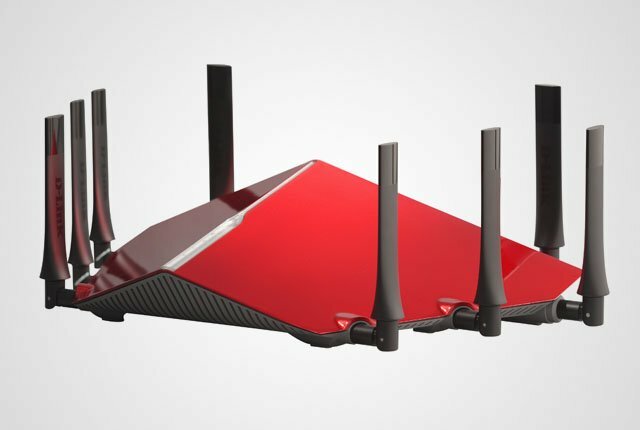 These routers are high-end devices and come with a price tag to match their performance.